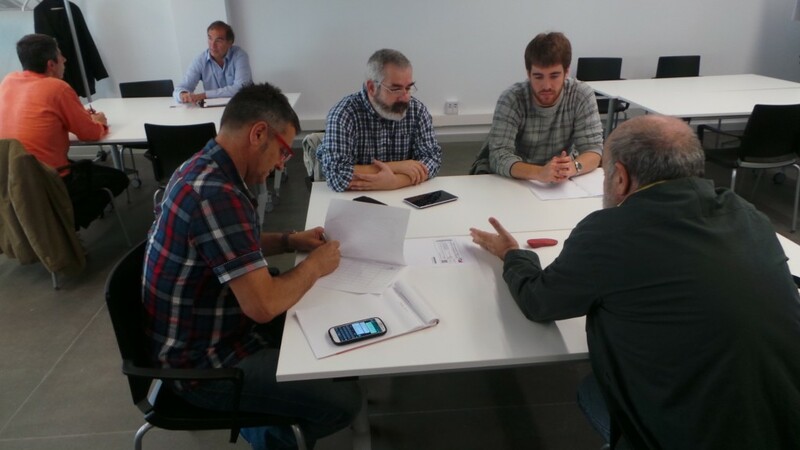 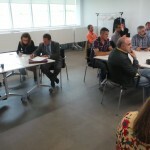 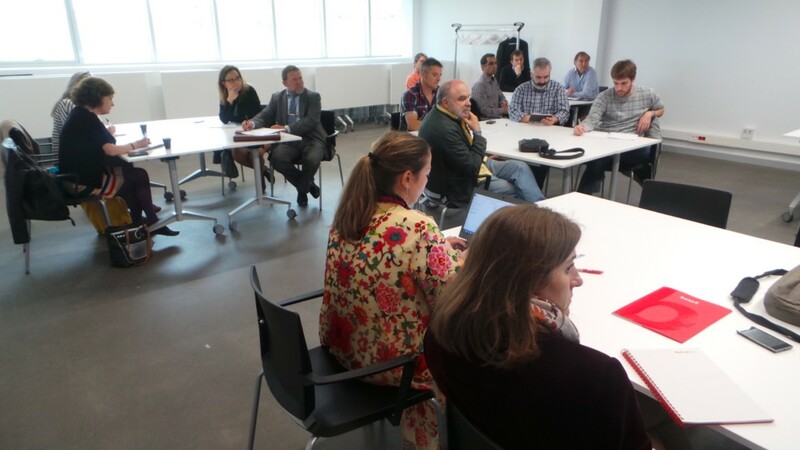 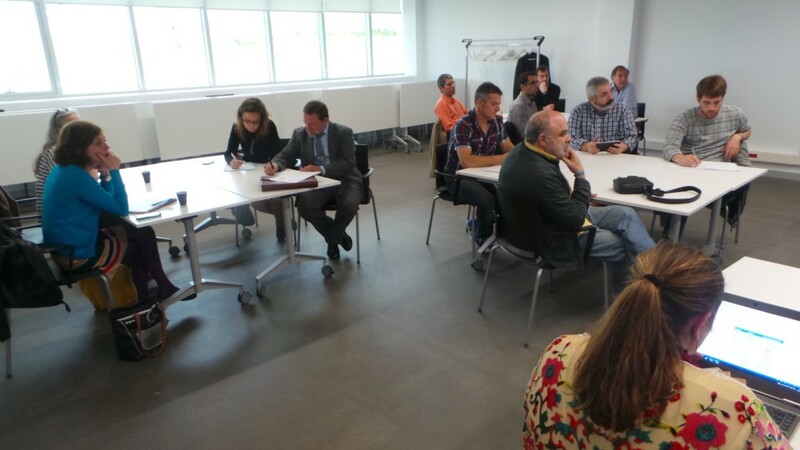 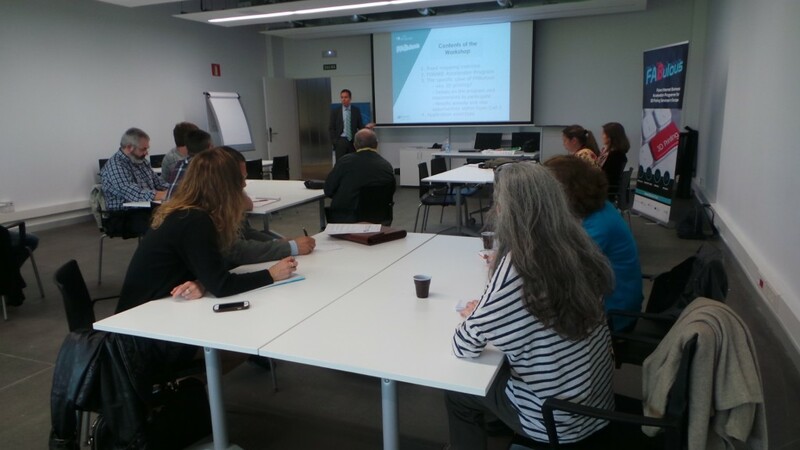 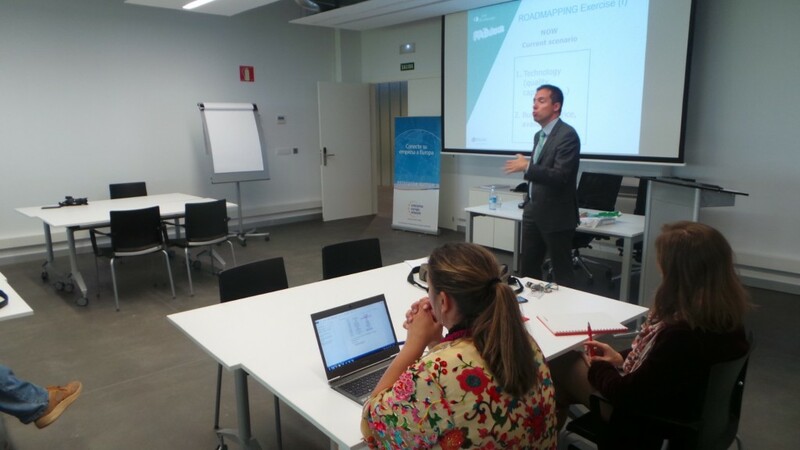 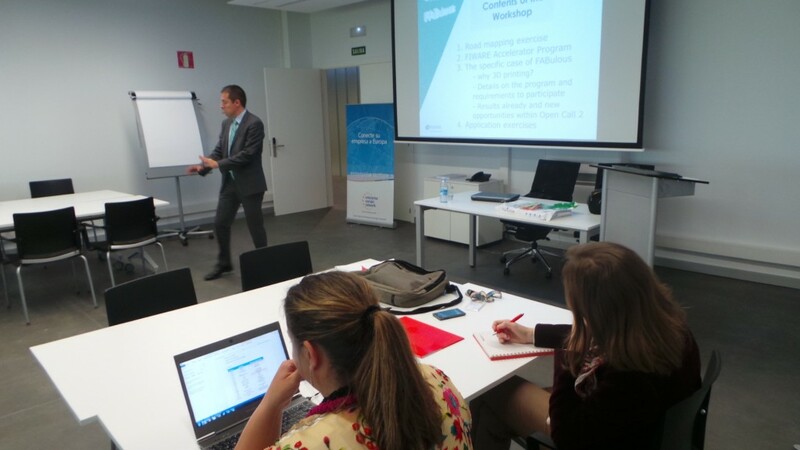 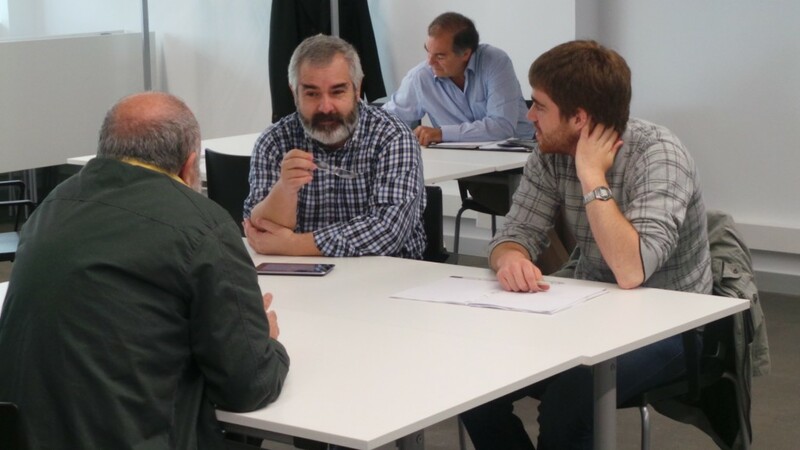 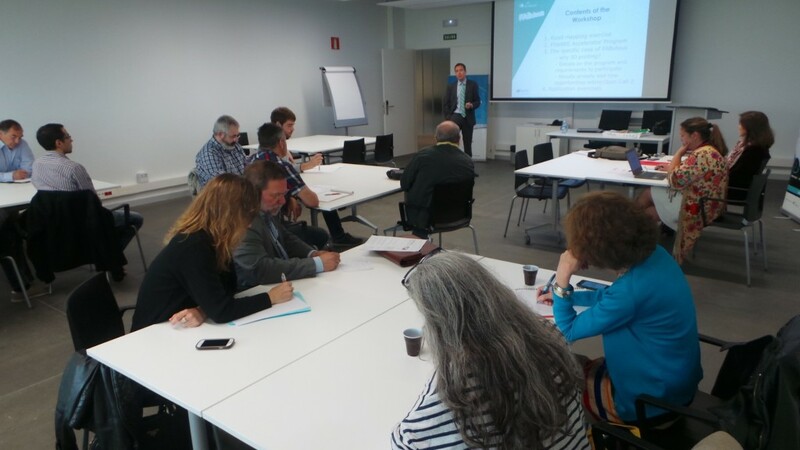 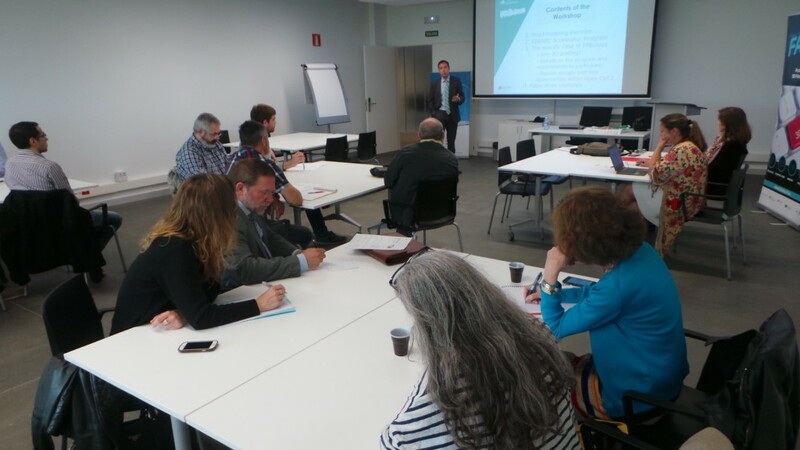 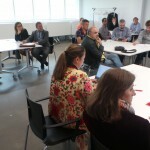 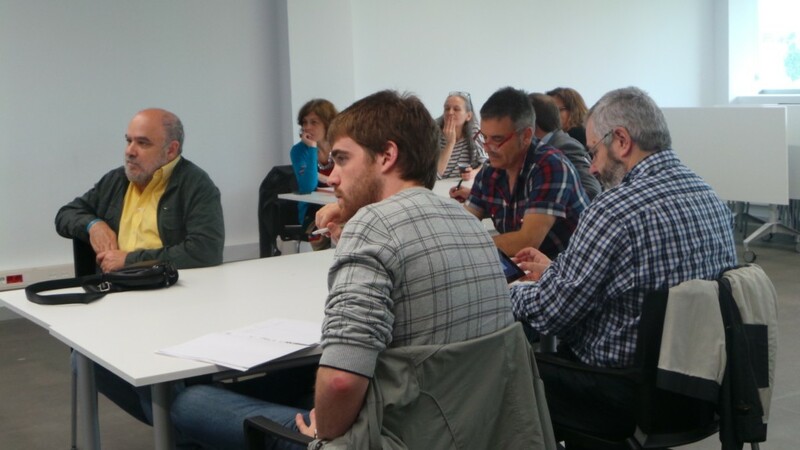 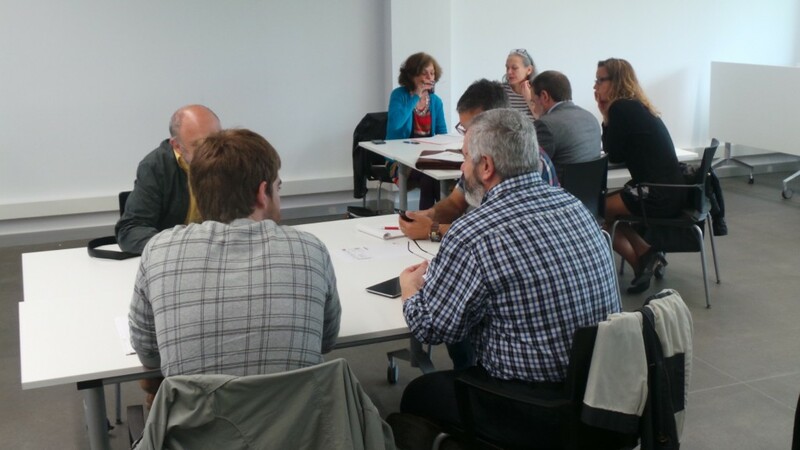 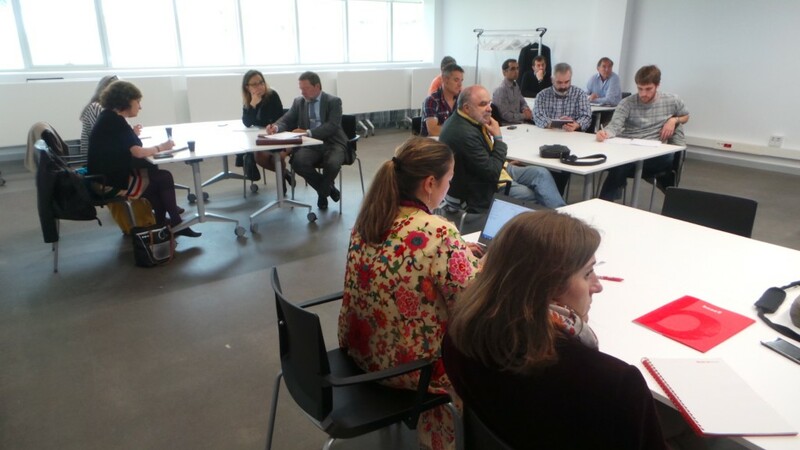 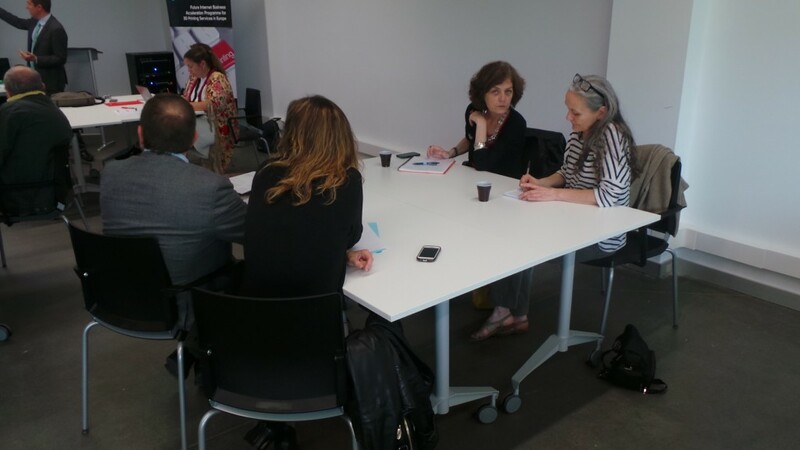 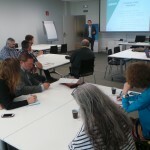 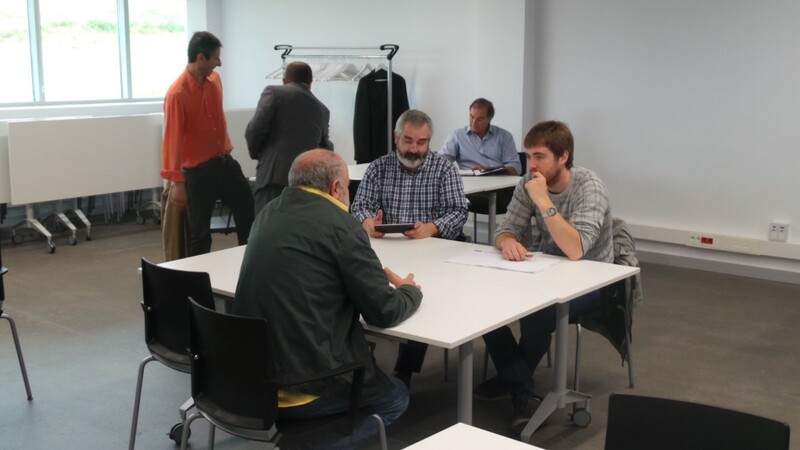 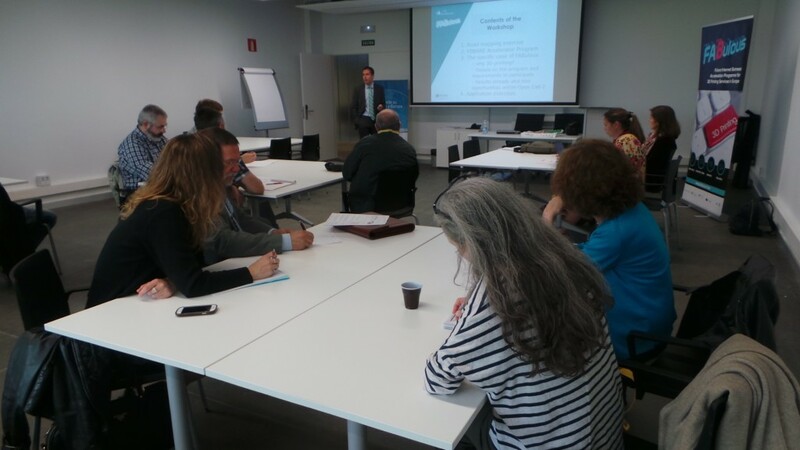 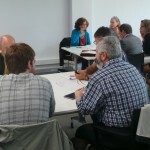 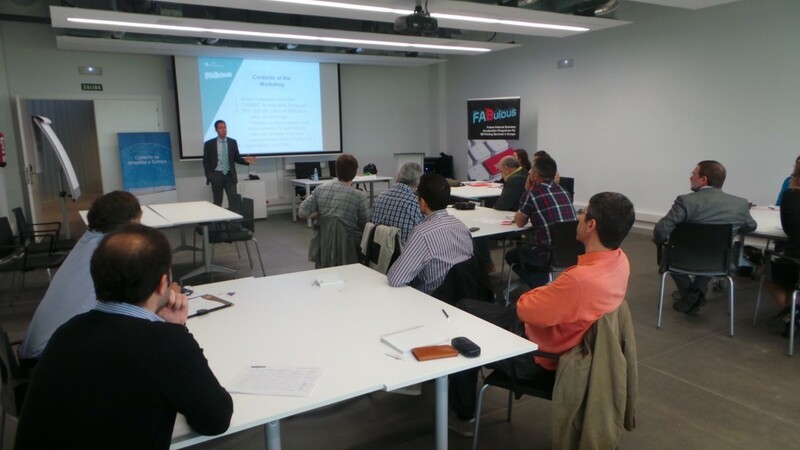 Bizkaia:Talent, as the member of the European Consortium which manages the FABulous accelerator, has organized a conference to enable Basque SMEs to know firsthand the opportunities offered by the FIWARE Accelerator programme in general. 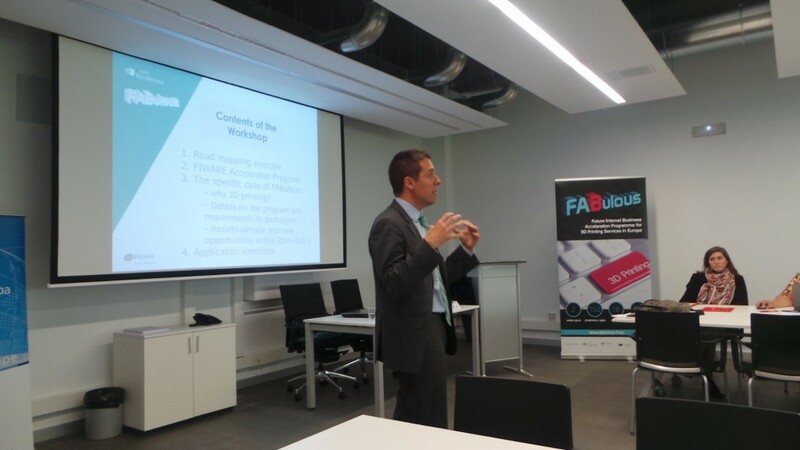 Experts in FIWARE technology and the coordinator of the FABulous accelerator will explain the key operational details to submit projects to the first call of the FABulous accelerator. 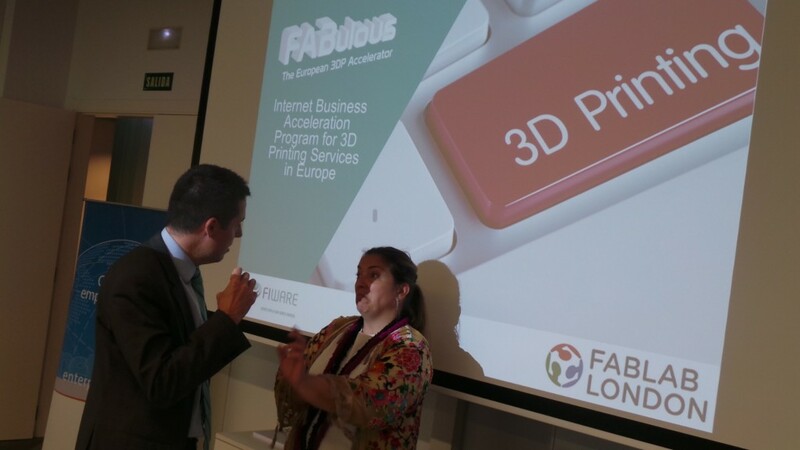 FABulous, the European Acceleration Programme in support of launching businesses and new business lines in SMEs based on FIWARE technologies, is looking for innovative applications and services on the Internet for 3D Printing. 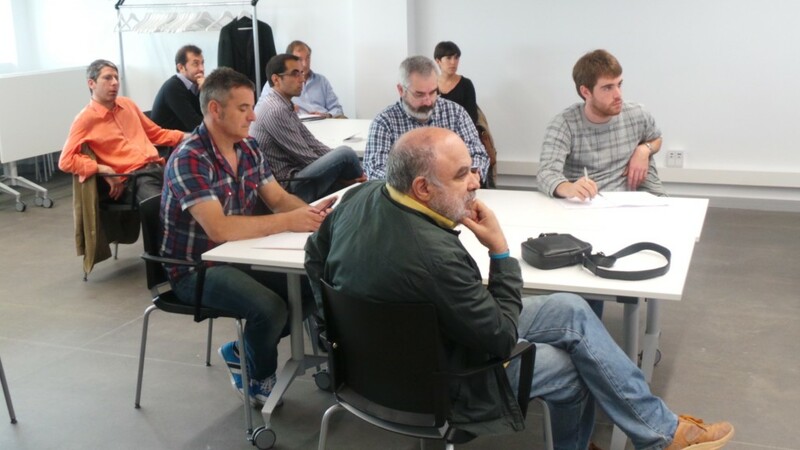 The second call to fund projects will be open until next 18 June 2015. 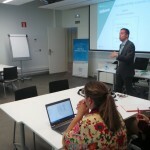 The European Commission (EC) is allocating 80 million Euros through 16 accelerators to projects from SMEs, start-ups and entrepreneurs who develop applications on the Future Internet. 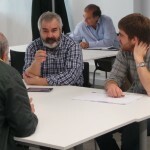 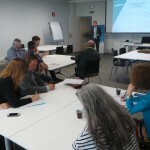 It is the FIWARE Accelerator Programme, which will fund the launching of businesses and new business lines in SMEs which propose projects on FIWARE technology, the Open Source platform which has been developed jointly by the CE and the main European ICT actors, with a total investment above 400 million Euros. 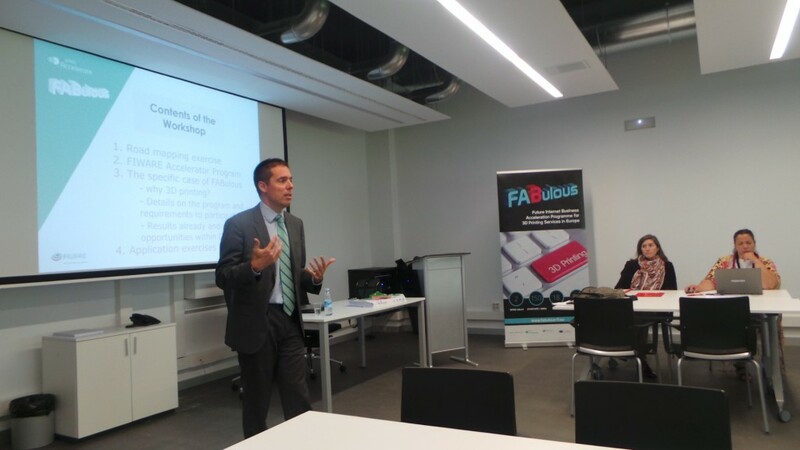 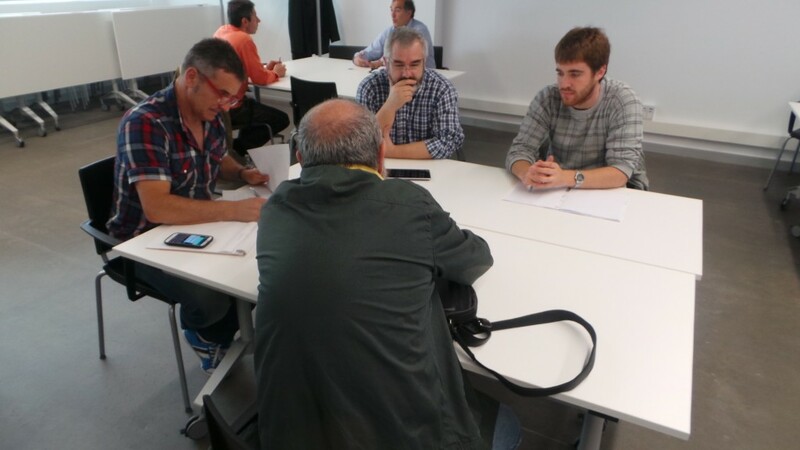 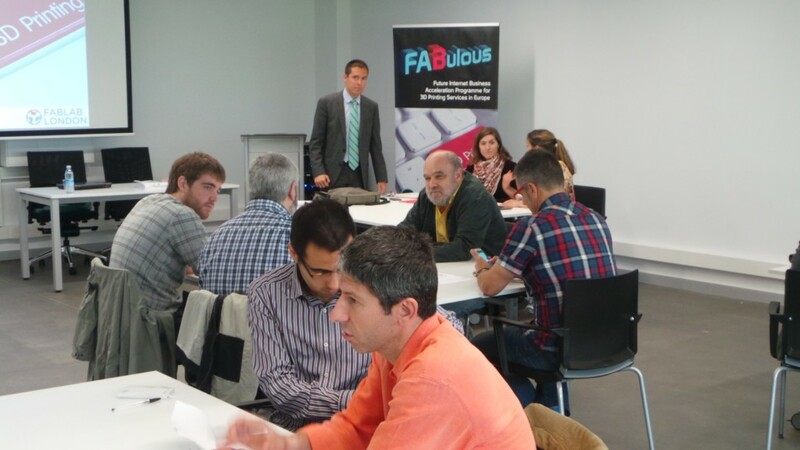 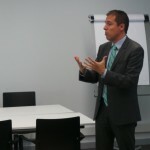 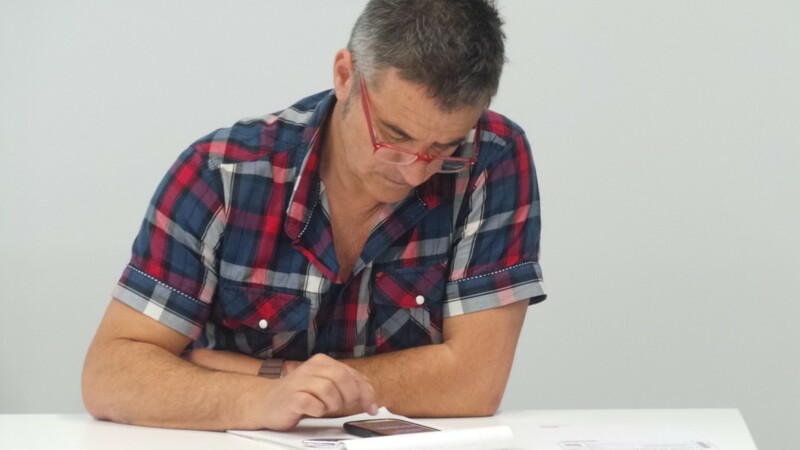 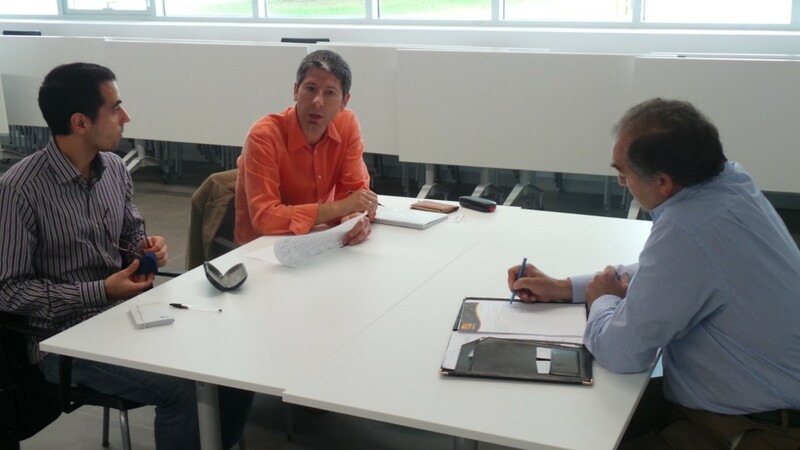 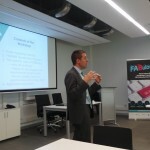 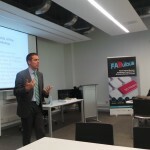 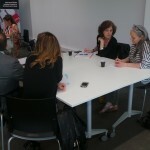 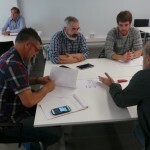 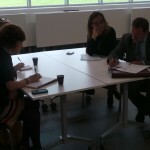 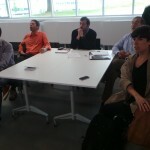 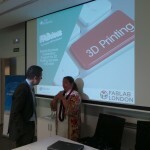 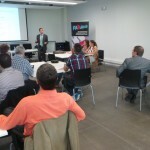 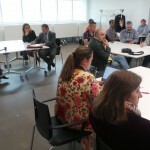 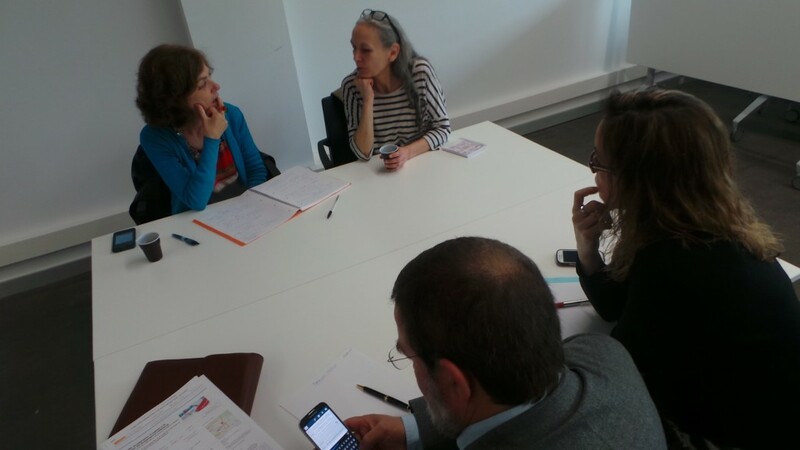 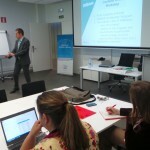 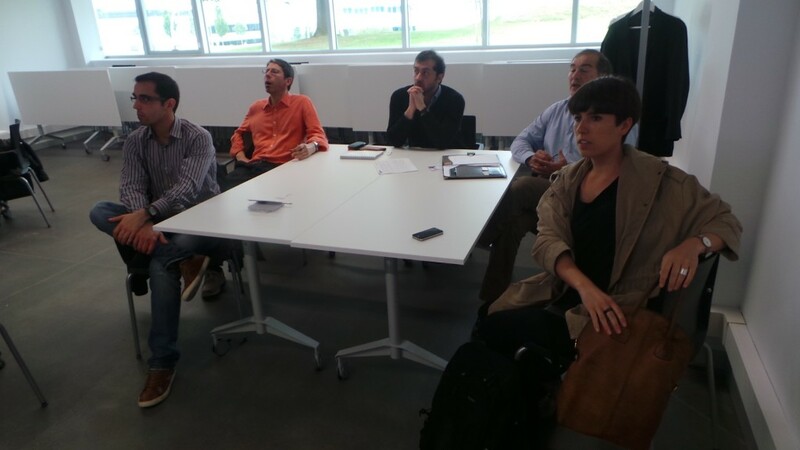 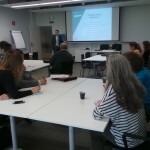 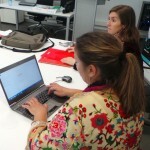 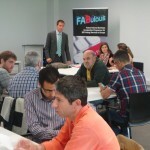 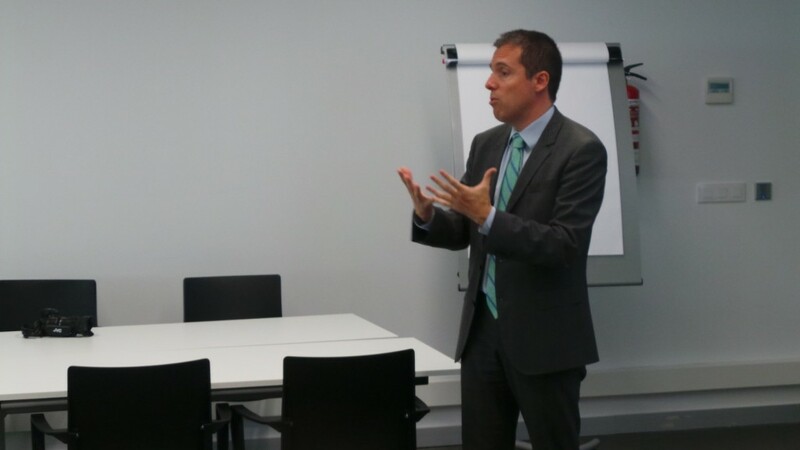 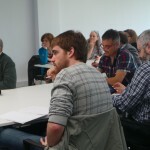 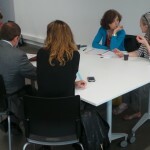 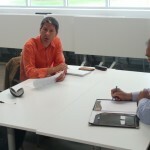 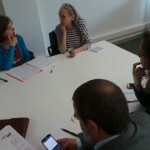 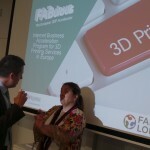 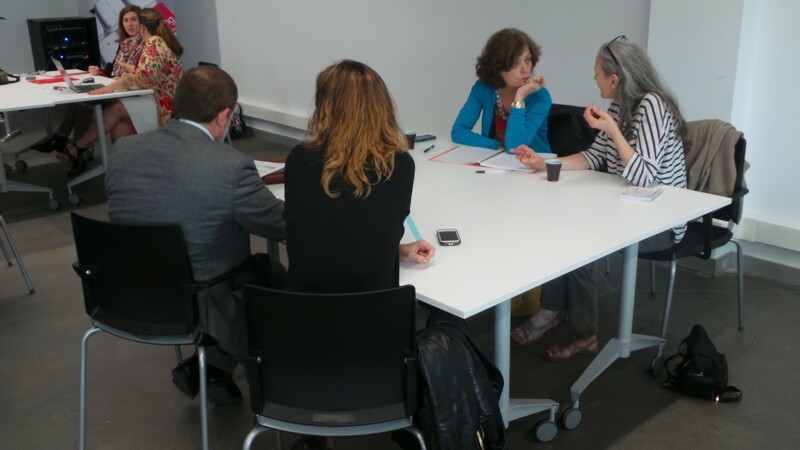 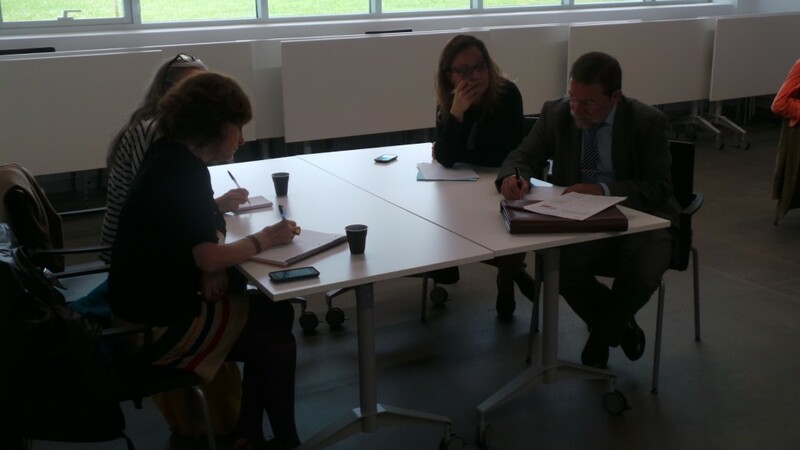 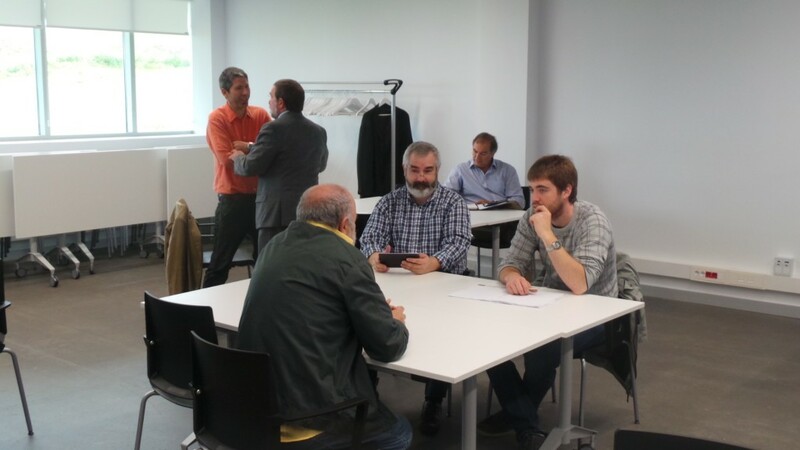 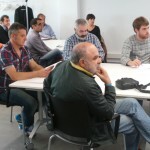 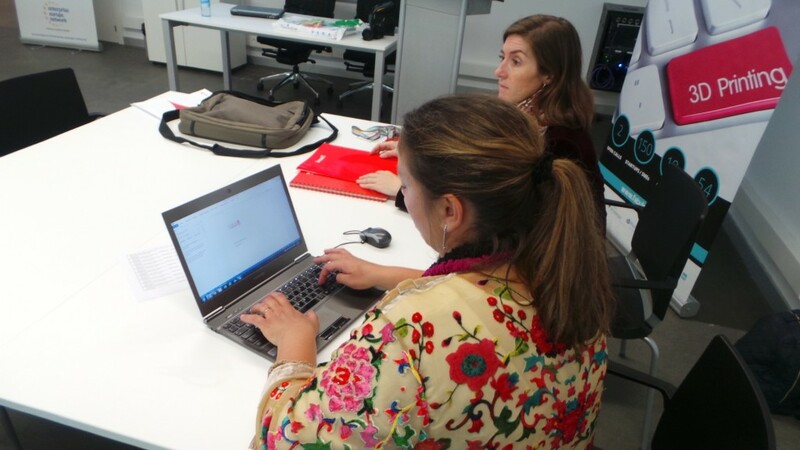 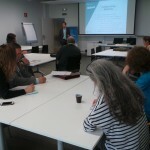 One of the 16 FIWARE accelerators, the one called FABulous, is led from the Basque Country (http://fabulous-fi.eu/). 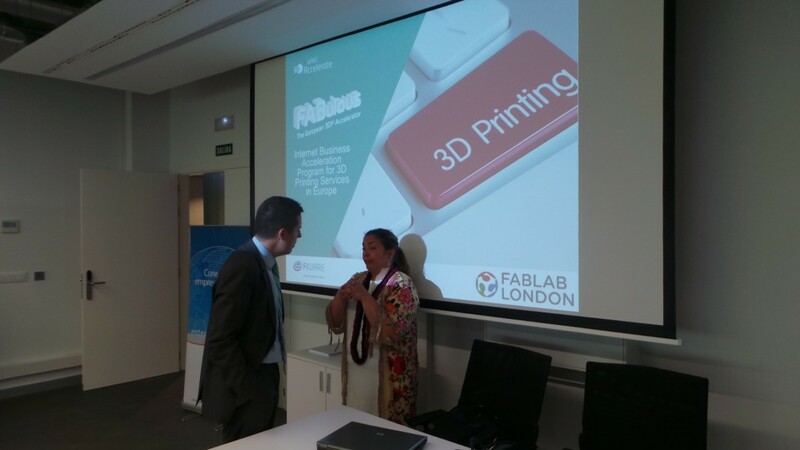 This accelerator has 5.4 million Euros to fund, through two calls, 150 SMEs and start-ups which present projects to launch businesses or implement new business lines on the Internet within the sphere of 3D printing.